Written by the winner of the 1996 Chef's Chef Award. This is a collection of 100 recipes, each with step-by-step instructions, including ideas for soups, starters, salads, fish, meat and desserts. It focuses on the freshest of ingredients, the minimum of butter and cream, and the cleanest, deepest flavoured stocks as a base, conjuring up dishes which should never fail to excite the palate. 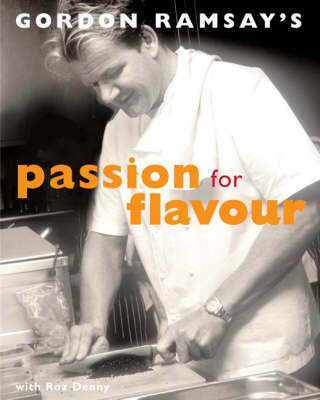 Many of Gordon Ramsay's most famous recipes have been adapted for the domestic kitchen and are presented here.